The perfect car for us. 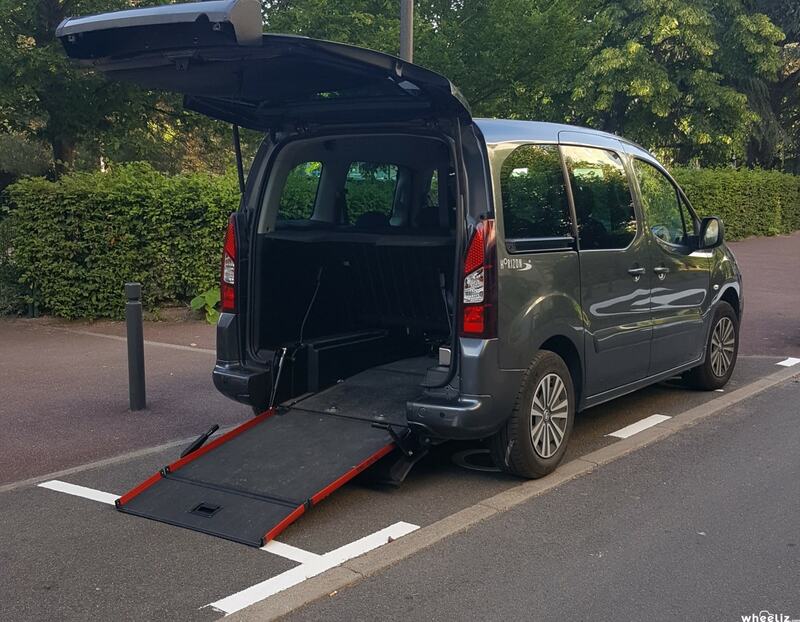 Big enough to accommodate our daughter's large manual wheelchair, but small enough that it is not too difficult to navigate small French lanes and tight parking. 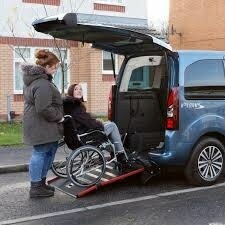 Just one minor glitch on the Wheeliz website in that the car can only accommodate three people plus the wheelchair or five people without the wheelchair. 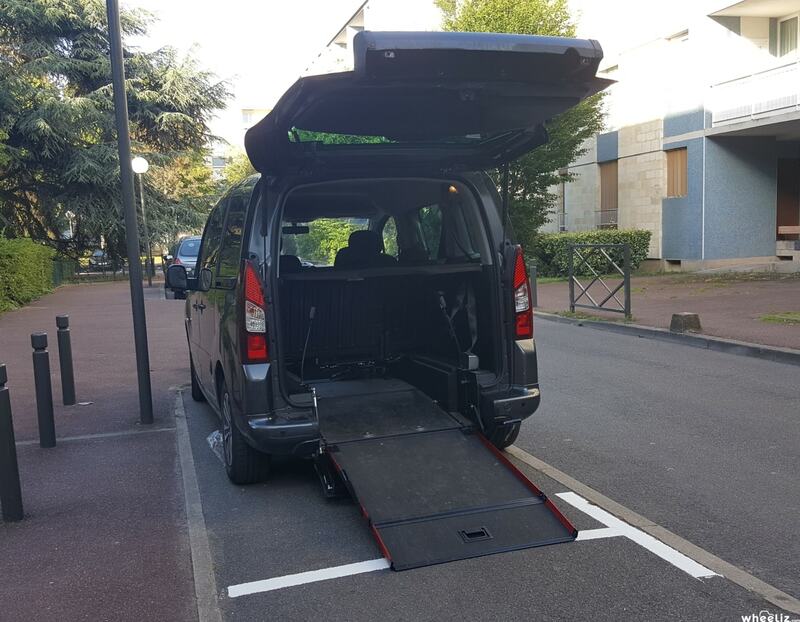 Voiture très confortable pour la personne en fauteuil et le conducteur. 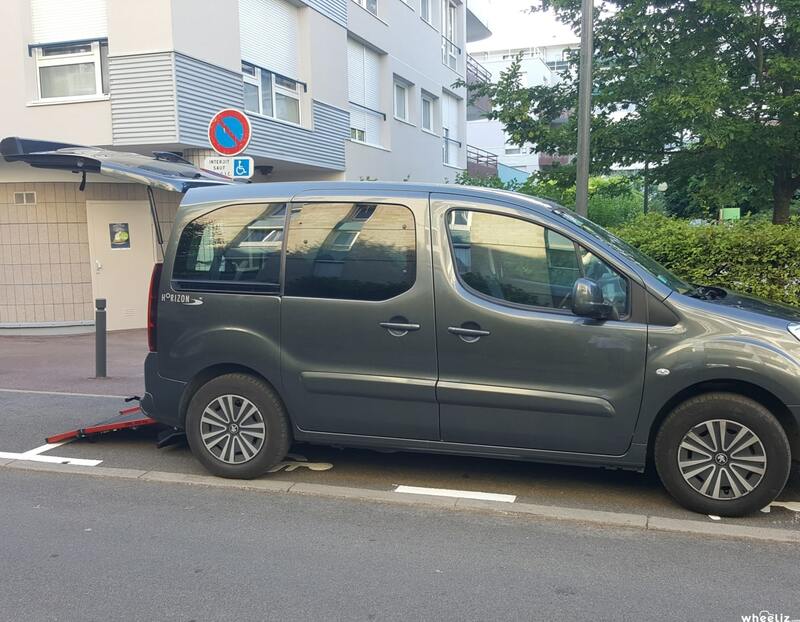 Véhicule neuf, très facile d’installer le fauteuil roulant.